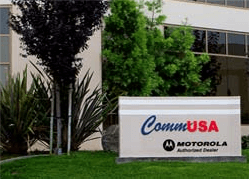 The Motorola HT1550 XLS is being cancelled. The last date to place an order for this radio is May 30, 2009. Recommended replacements for the HT1550 XLS are the Motorola HT1250 and the MOTOTRBO XPR6550. 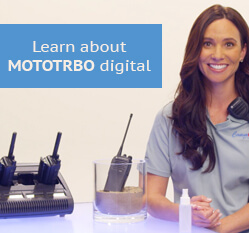 The major difference between the Motorola HT1250 and the MOTOTRBO XPR6550 are the digital features available with the MOTOTRBO series.